(Private) Libraries in Android. Part II. Create a java project to add the code. 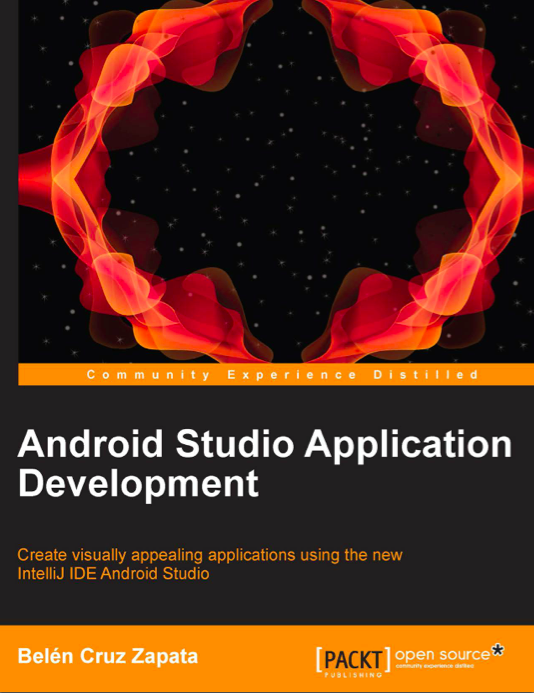 Import the Android SDK into the java project. 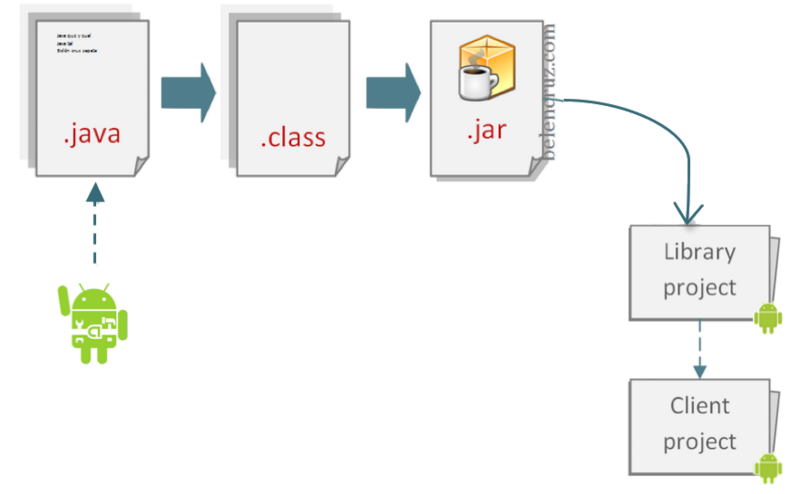 Export the java project to a .JAR file excluding the source code. 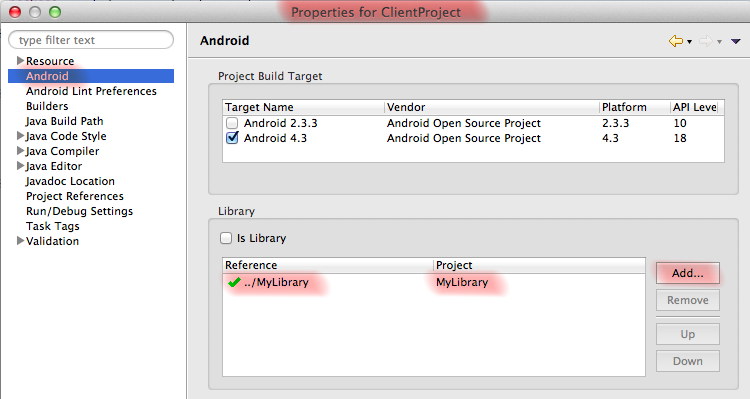 Import the .JAR into the client project or add an intermediate Android Library Project. Let’s show a short example, the same example used in the part II. Suppose we want to create a library to provide a log-in screen to authenticate users in our system. We want to keep the code that connects to our servers and authenticates the users in private. We also want to provide the user interface in order to maintain our own corporative design and now we will keep that user interface in private too. Create a Java project and create a package and a class in it. Let’s name the class “Authenticator”, a final class with one static method. This class has the code of our authentication system. Add the Android library to the project as you would do to add any external library .jar. You will find de android.jar file in the Android installation from your system, for example in a path like /androidSDK/platforms/android-18/android.jar. We are creating the resources programmatically, that’s why we added the android.jar in the previous step. Create a new final class named as “LayoutCreator”. In this class we add the method that will contain the code to create the login layout. We can add different methods for different views. Additionally, we will have to create the R.java class to store the IDs of the layout components. * Method to create the login view. And finally we need to handle the button event. We get the user credentials from the layout and start the authentication process. Since the login is a costly process, we execute it in a new thread. To simplify the example, I used a Runnable object, a better way would have been the use of an AsyncTask. Import our library .JAR from the previous step.